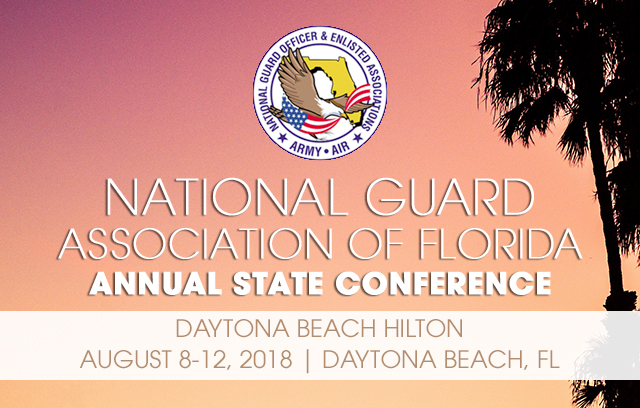 Solar Stik®, Inc. will be participating in the National Guard Association of Florida Annual State Conference of the Officer and Enlisted Associations Aug. 9 to 12, 2018. 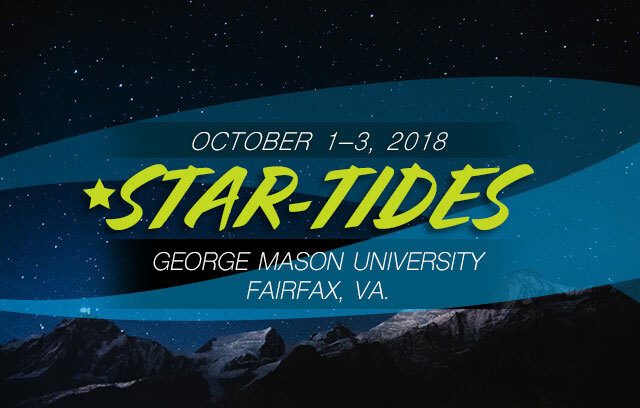 The event will be held in Daytona Beach, Fla. Two attending Solar Stik Team Members will provide a portable hybrid power product and equipment demonstration, and one Team Member will play in the conference golf tournament. 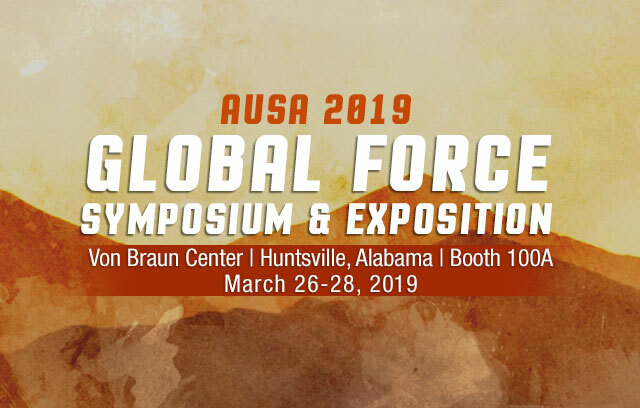 The Conference will also include updates from State and National Guard offices on the state of the National Guard, professional development opportunities, and a very special low tea and fancy hat brunch. 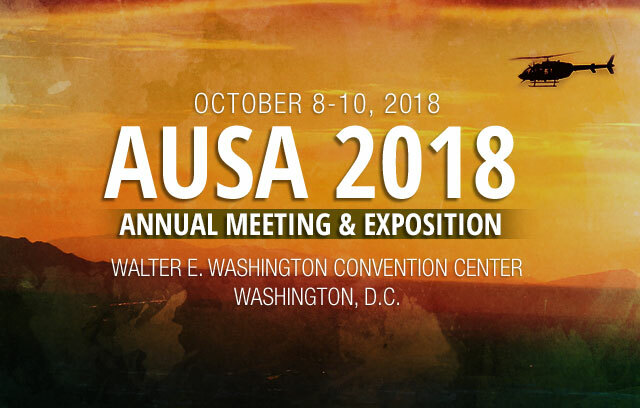 For more information about this event visit http://www.floridaguard.org/news-events/.